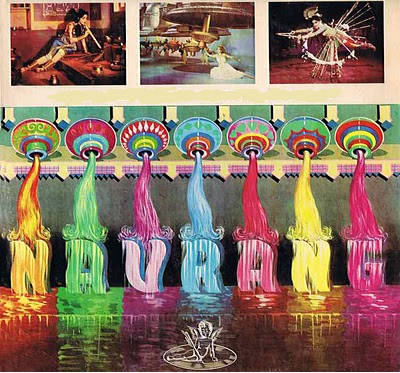 “Navrang” – An Interstate University exchange program to aware about professional education and culture of state. Vishvet Foundation always believes that professional experience comes through the practical exposure. “Navrang” (Color of life or beautiful) program is specially designed for the school teachers, university students, professional institute students etc. This program will help you to know about the culture of Gujarat by living in a traditional Gujarati family house. You will be engage with all programs conducted by an exchange college. It is a one to one exchange program to meet two state’s culture and hope you will get fascination through it. Be the age of 18 years and above.